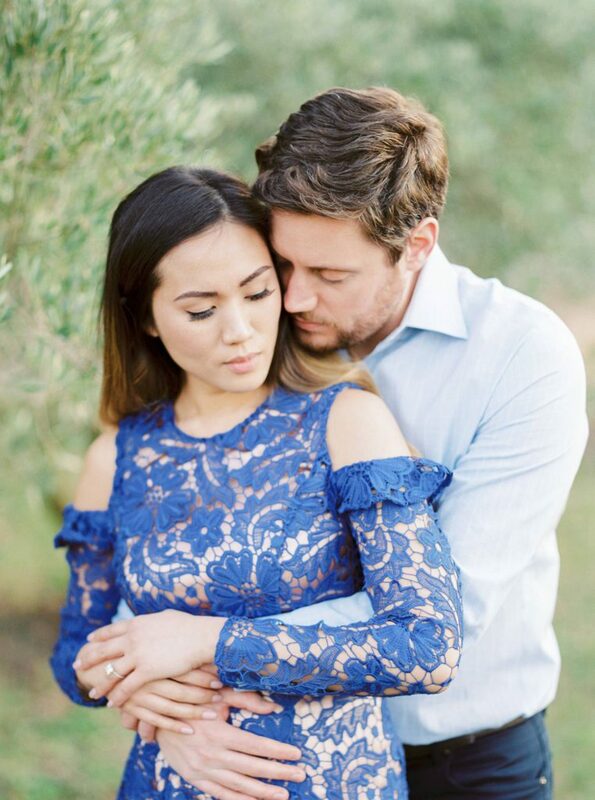 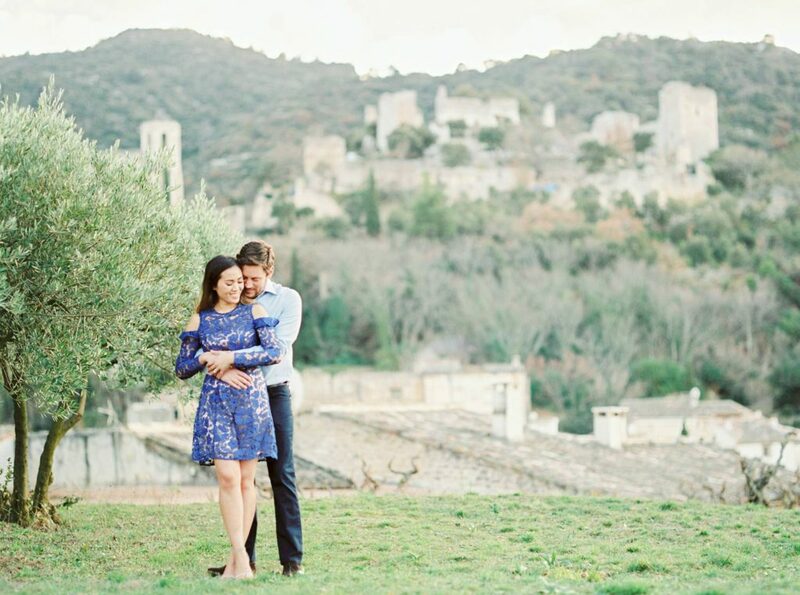 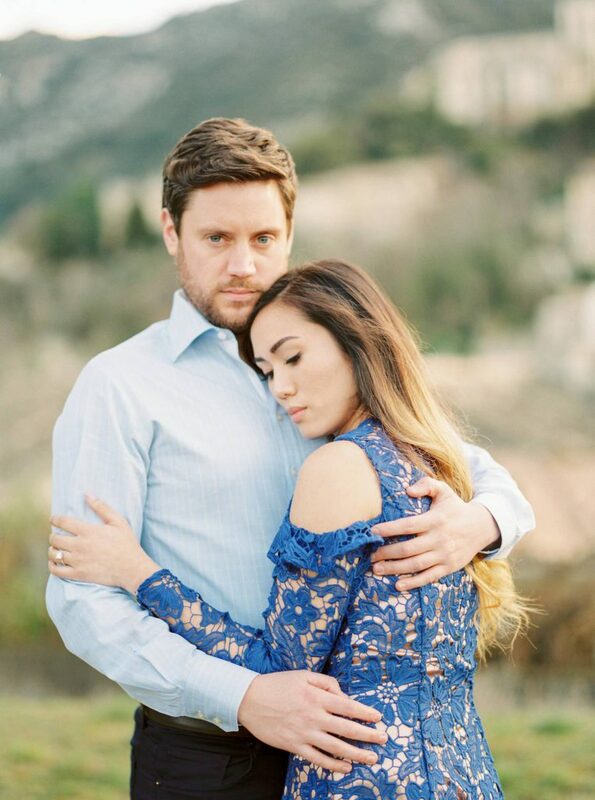 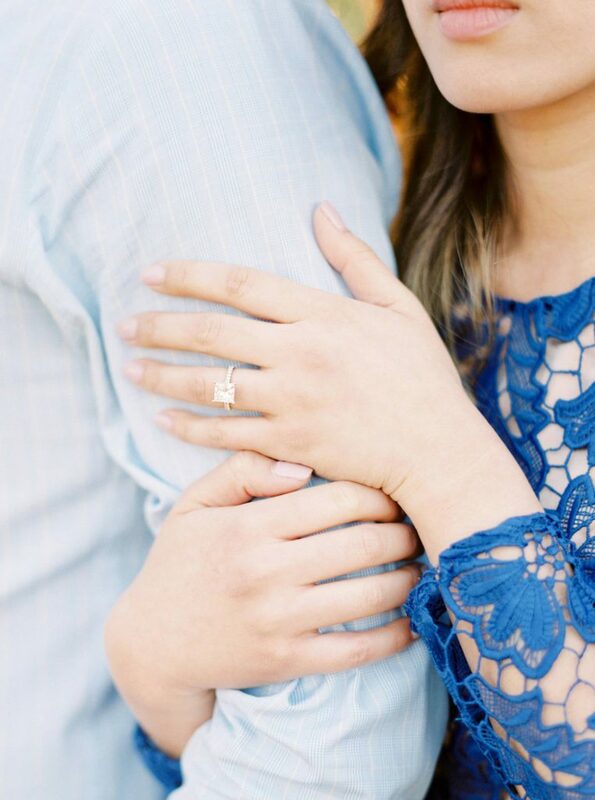 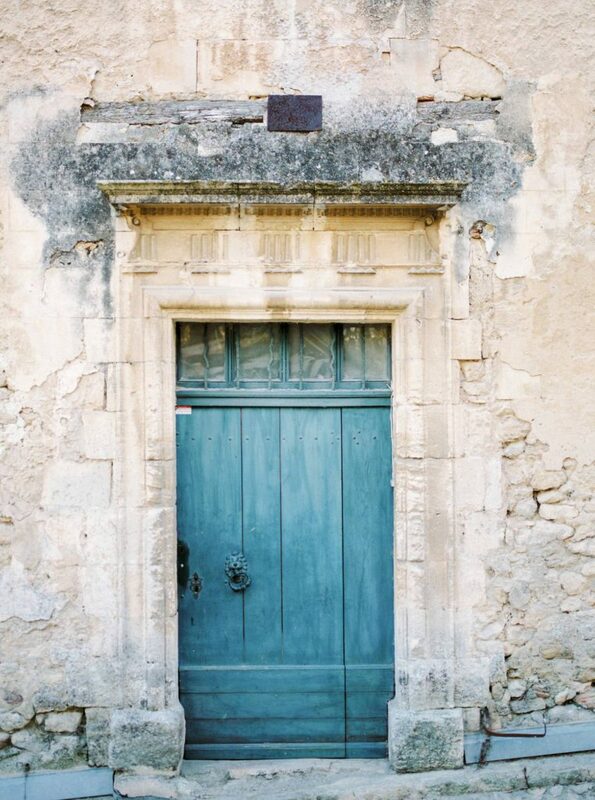 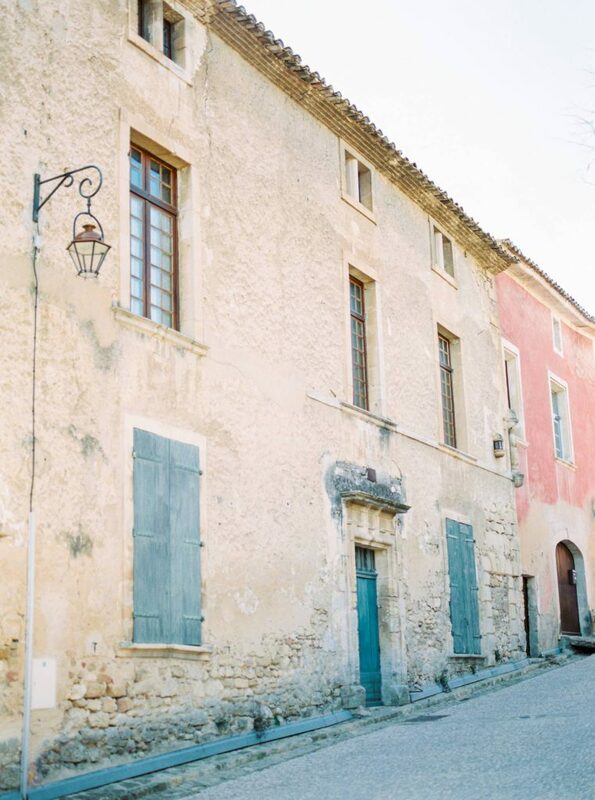 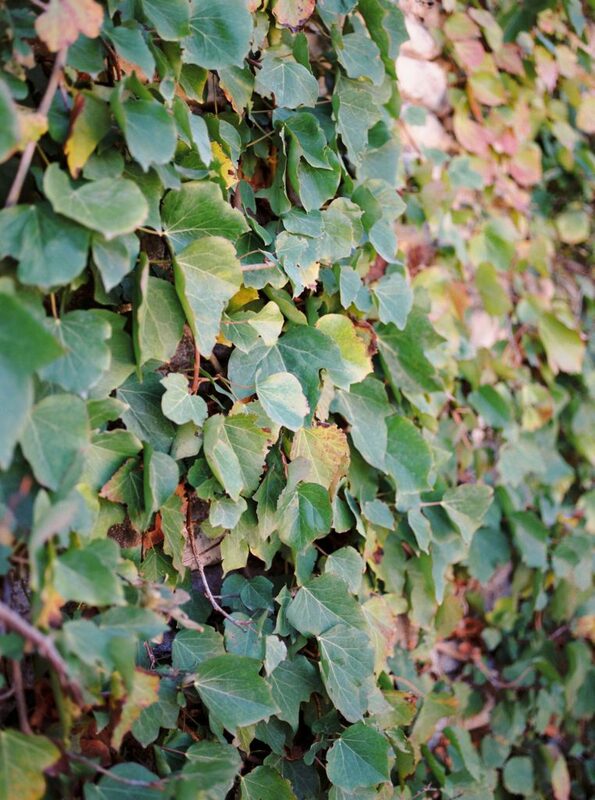 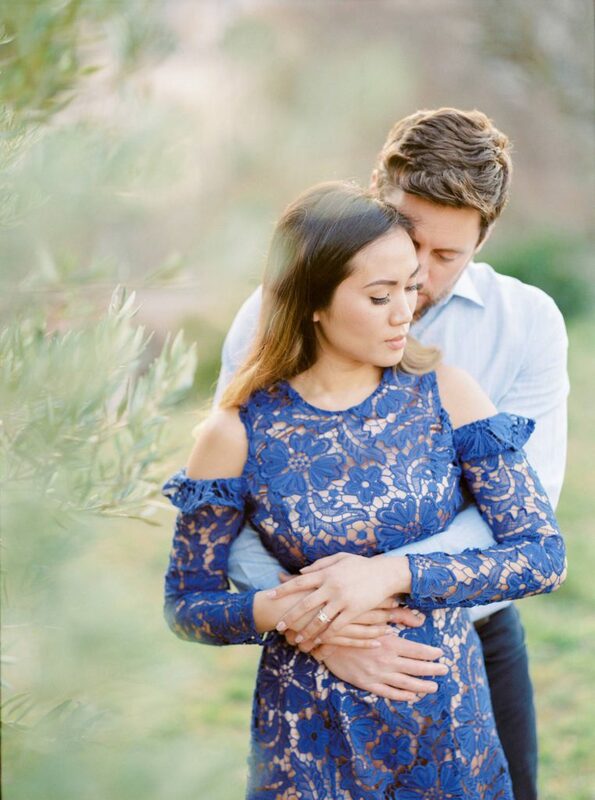 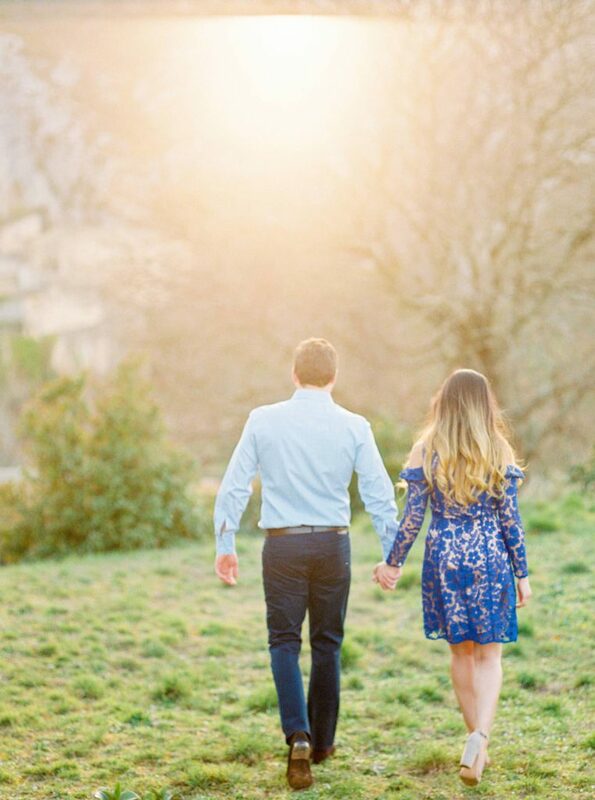 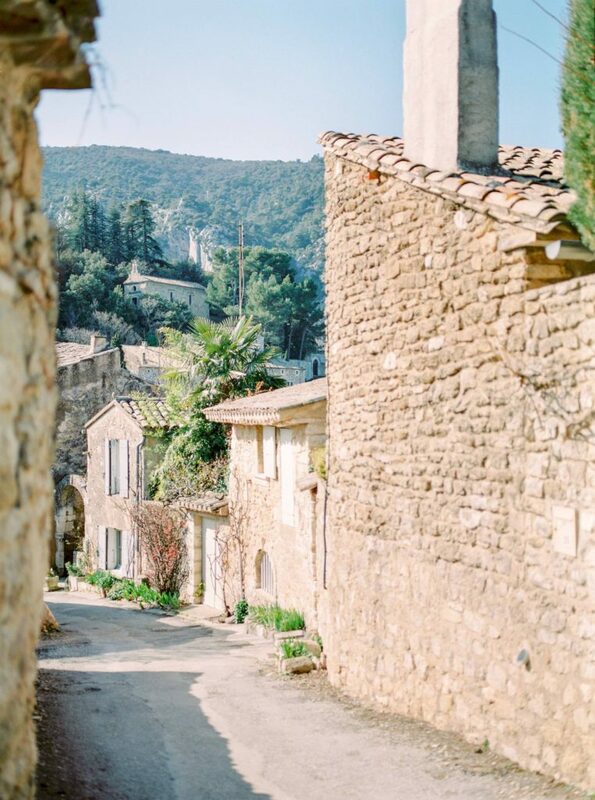 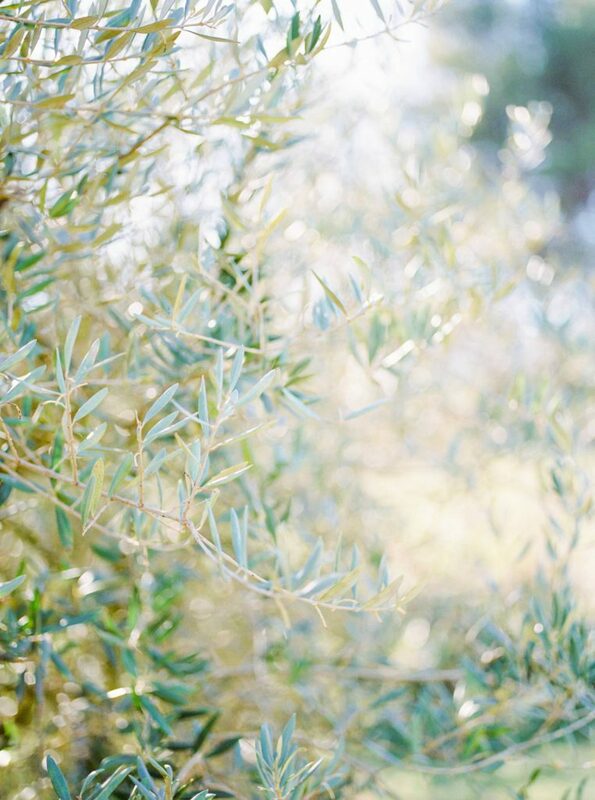 Please join me on the romantic Provence engagement shoot of Jeff and Anh in one of the most ancient and authentic towns of Provence. 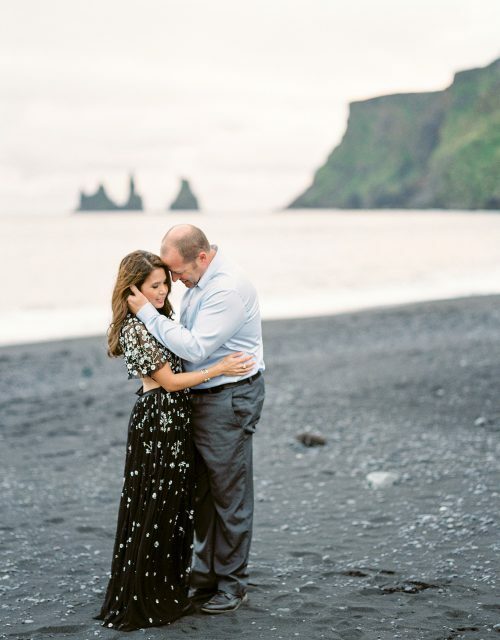 The were really a dream to work with in this amazing setting, the perfect way to make a dream day come true. 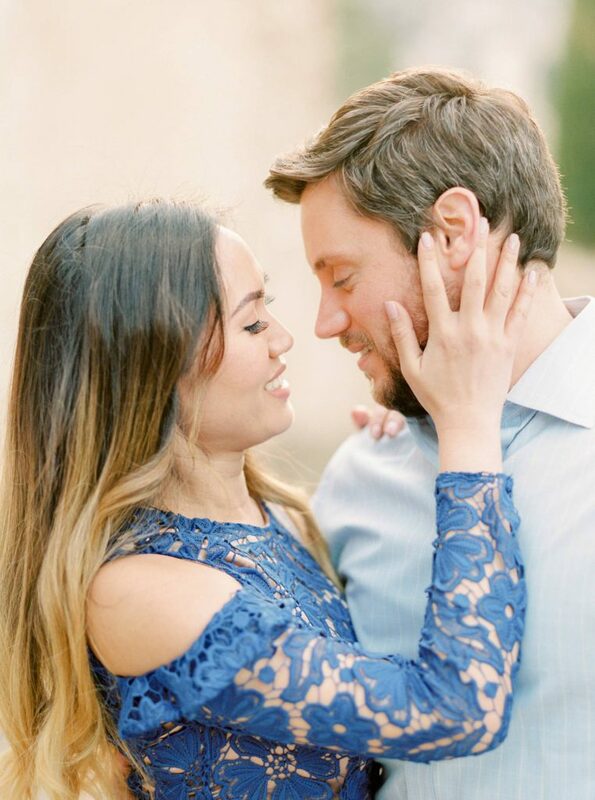 You can also find their wedding report right here.